The last eighteen months has been one where I have definitely not been writing as much as I might have liked. I have been focusing on my career outside of writing, and unfortunately the tales of Talking Wind and others have taken a back seat. That is about to change. It is a new year. Time for new resolutions and one of them is to write again. I have missed the page, the prose, the characters, the world. I feel like I left a part of myself behind when I stopped writing. I part of myself lay forgotten. Now it is time to go back and find that piece, and bring my new experiences along for the ride as well. Sometimes a break and time away is important. I realized that I was not really ready to write the next book, in a way, part of myself in real life needed to develop, grow, and come of age before I could do Talking Wind's tale the justice it deserved. And here is my stake in the ground. No more delays. In 2017 I will publish another story in The Tales of Many Orcs. 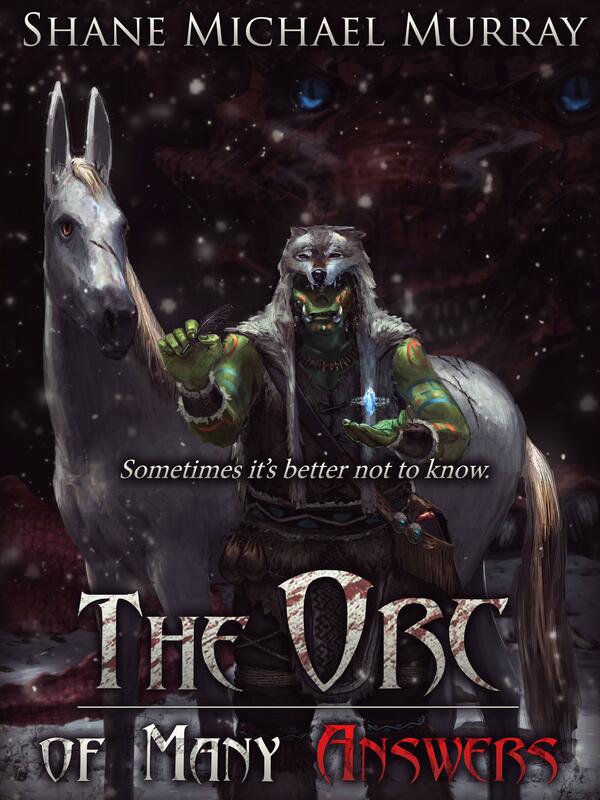 The Orc of Many Questions is now Free! 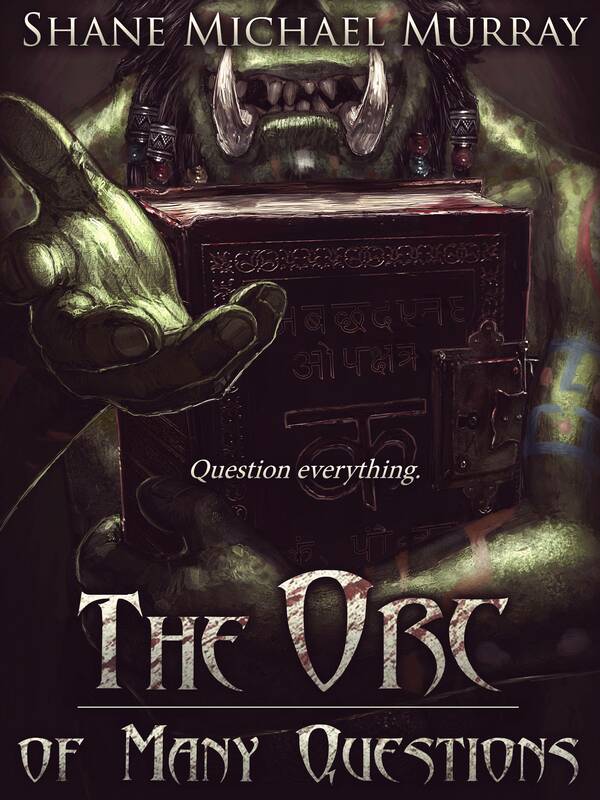 The Orc of Many Questions is now free on all major US retailers. Over the last two weeks I have finally sorted out most of the plot for The Orc of Many Secrets. I am not quite sure how it will all turn out quite yet, since I like to let the story discover itself, however I am comfortable enough to get started. Many thanks to the Kindle Boards Writers Cafe and David Adams for helping me brainstorm and get things rolling. The prologue and first chapter are more or less complete. Very excited about how it is turning out so far. I have a feeling that it is going to be the best orcs book yet, containing strong points from both the first and second novels. Stay tuned and patient, Talking-Wind's tale is not done yet. A recent post on Hugh Howey's blog really touched me. A highly recommend read for all the writers and aspiring writers out there.